I’ll admit it – the frigid weather in Toronto is making me a crazy person. We’re having record low temperatures, my cats are in complete (and loud) cabin fever mode, and I haven’t left the house in days. For the first time since childhood, I’m even wearing a winter hat. Sometimes even indoors. 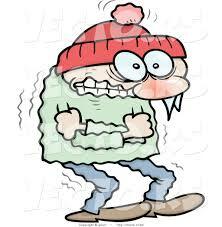 This is serious cold. Spring can’t come soon enough. I need to smell fresh air, and see green grass emerge from under the carpet of snow. 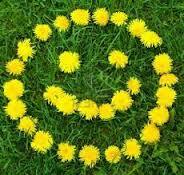 I’m even looking forward to dandelions in the lawn. I just need a change of season! There’s another reason I look forward to spring – the tv networks like to toss us a few new bones to chew on. Since April 2011, I’ve been doing recaps of television comedies, dramas and reality shows for an entertainment site called Starpulse. I’d trade off the unpaid writing as a way to legitimize my television viewing, and it has worked for us so far. 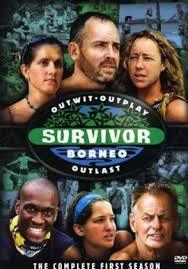 I’ve watched Survivor since the first episode, 15 years and 30 seasons ago. This year marks my ninth season of recapping Survivor episodes. What started as an exercise has become an obsession, it seems. I enjoy the show, and have many friends who do as well, so you might call it my ‘water cooler’ job; I get to chat about some of the sillier aspects, and sympathize with viewers when fan favorites are voted off the island. A lot of people have nothing but disdain for reality television, and I’d agree that some networks manipulate the course of some series. But we love our scripted and unscripted dramadies. 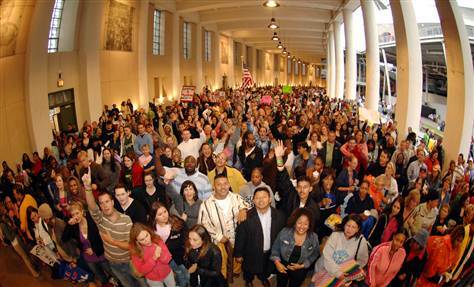 Many desperately want to be on a reality series. In our increasingly televised lives, there have been many ordinary people elevated to fame through constant television exposure. Some have done very well; others have crashed and burned. I’ve never enjoyed the ‘talent shows’ that feature wannabe musicians, dancers, and entertainers of all sorts, but I love the fact that those platforms are available for those who want them. Bless ‘em all for giving it all they’ve got. Me, I like Survivor, and shows of that ilk. And I am desperate to be somewhere hot and sunny, by a salty sea, even if only in my dreams. 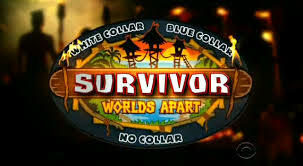 Since I’m down a quart of blog for the week, here’s a link to today’s recap of Survivor: Worlds Apart, Spring 2015. Enjoy!